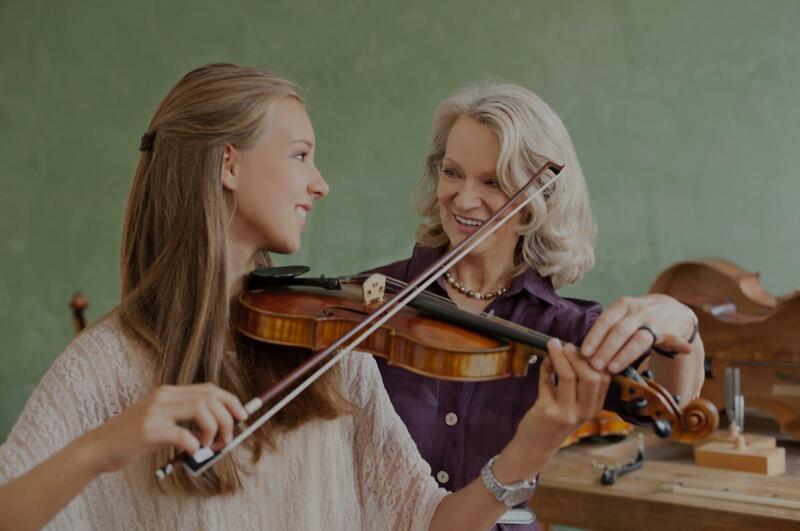 South San Francisco, CA Violin Lessons Near Me | Fun Classes. Top Tutors. "Sam is great..very patient and makes the lesson enjoyable." at the beginning ....but I think she is a very good fit for my daughter. I will post again in the future"
l making lessons fun. My daughter enjoys her lessons and has been progressing nicely. Kristen is very accomplished and skilled at teaching violin." "Great experience. Kristen is patient, organized, and observant. I look forward to my future learning experience with you." "Kristen has been so patient with me and already taught me many things to help me be a better violist. Many thanks!" "She is really nice and sweet. I learned a lot from her and she always provide the best advice and material that can help me to solve my difficulties."